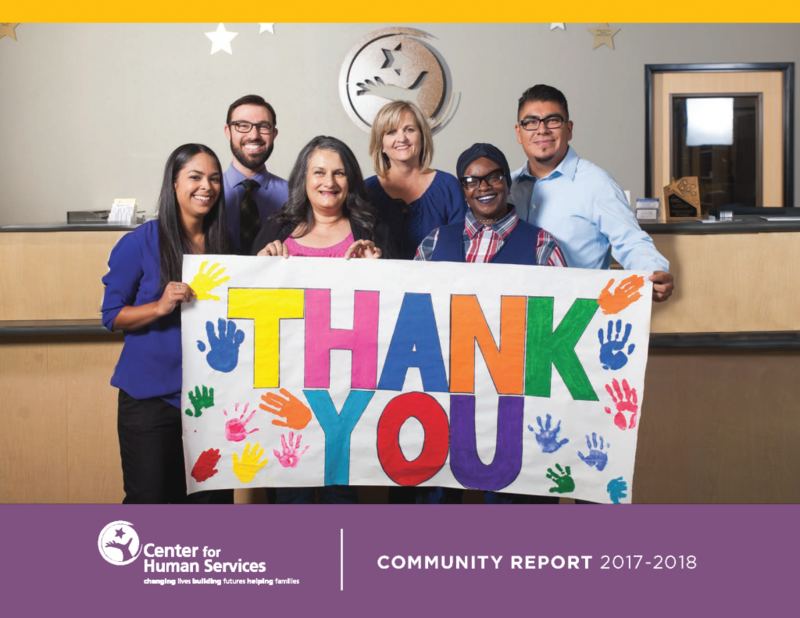 As part of an ongoing effort to inform and educate the public, Center for Human Services publishes a newsletter and annual community report. 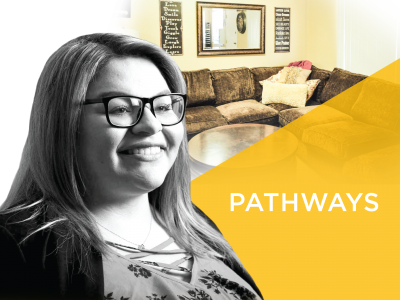 We encourage you to subscribe to our eNews for regular updates. 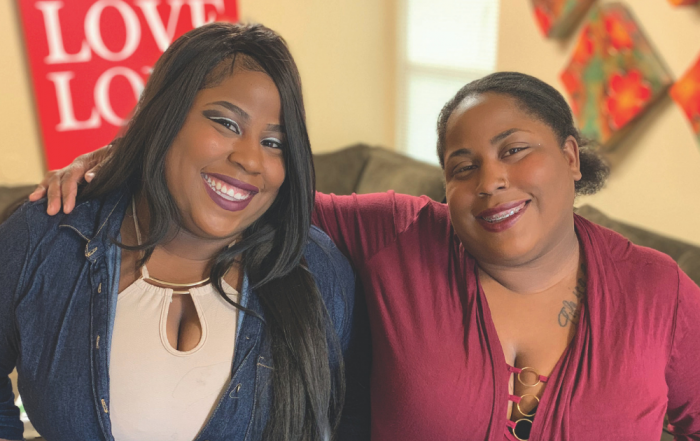 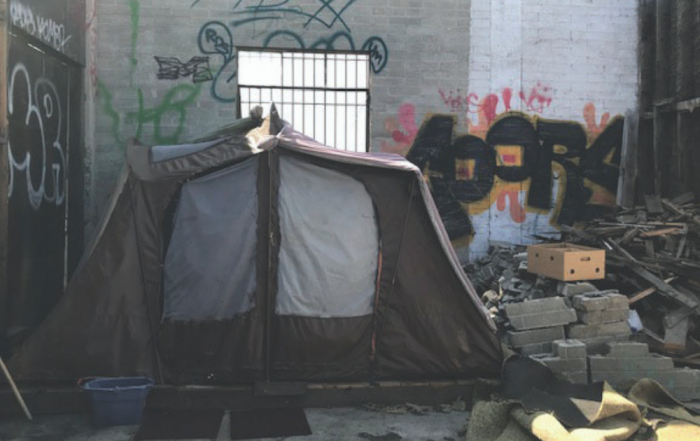 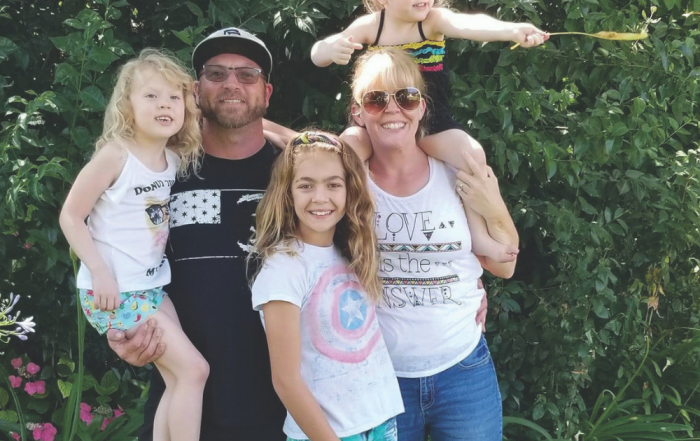 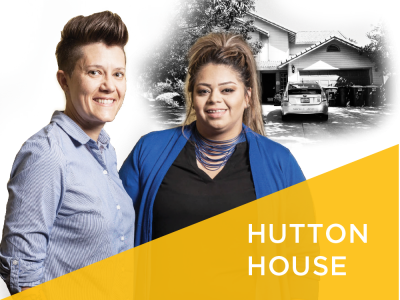 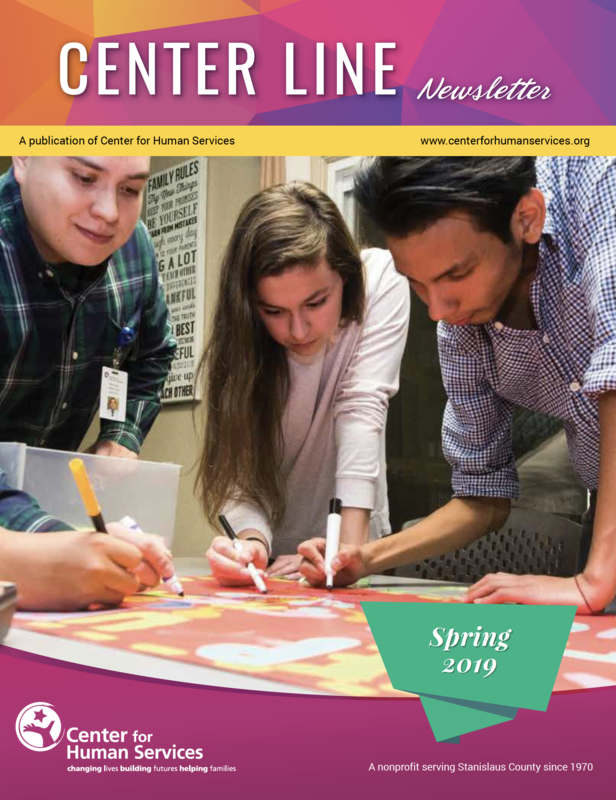 This Spring 2019 issue highlights the stories of Center for Human Services, including stories about street outreach to people experiencing homelessness in our community, a Hutton House client turned employee and two sisters who received services at Pathways. 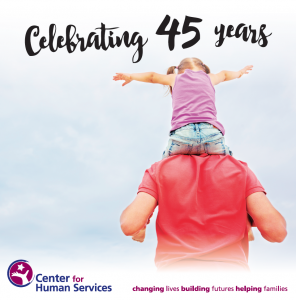 We celebrate our 45th anniversary, pay tribute to our past, highlight our impact and look enthusiastically to our future by announcing our “Framing Our Future” campaign.